Derby Translations offers a host of translation and localization services that will help your business get global acceptance and achieve greater success. We offer translation services for all languages and can manage diverse types of content translations. Our workforce is highly skilled and can communicate your message with accuracy, clarity and cultural sensitivity. At Derby Translations, all our translators are certified professionals and are native speakers proficient in the language they are translating into. Our services are tailor-made to suit your budget, your audience and content type. Apart from translation services, we also provide web hosting, website design and development, search engine optimization and social media marketing services. When it comes to translation, our experts do everything to ensure that your message reaches your diverse audience. 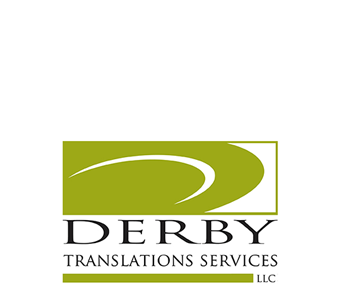 To find out more about Derby Translations, visit us at www.derbytranslations.com .